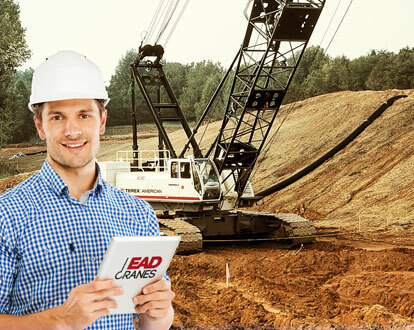 Keep your machine up to date. 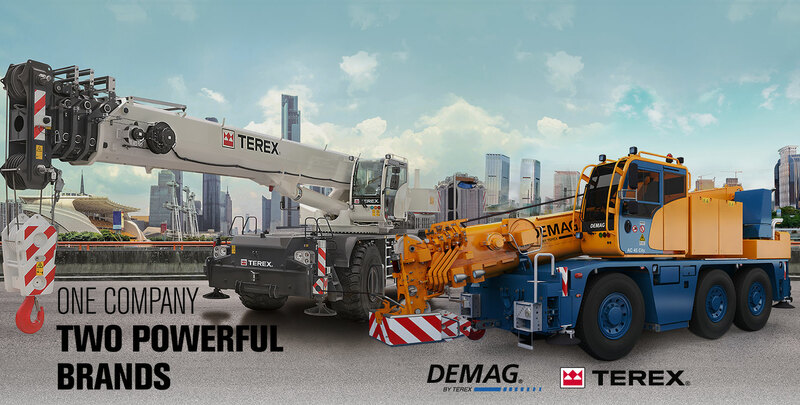 Terex sends newsletters to customers with the categories SN, PN, SA and PA. 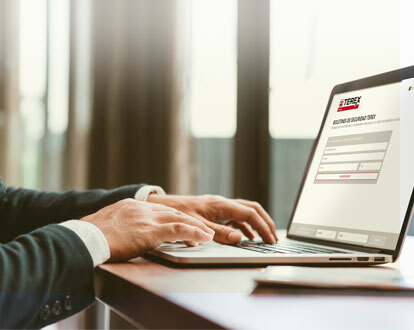 The Safety Notification contains information about mandatory safety-relevant measures, such as modifications, checks or inspections that need to be performed on our products. 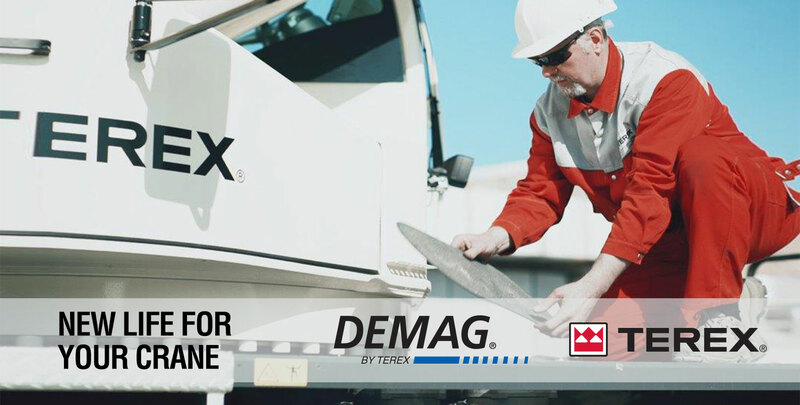 In order to ensure the safety of our customers, it is essential that the following Terex Processes are followed to the letter and for this purpose we have developed this search system for consultation of our customers. 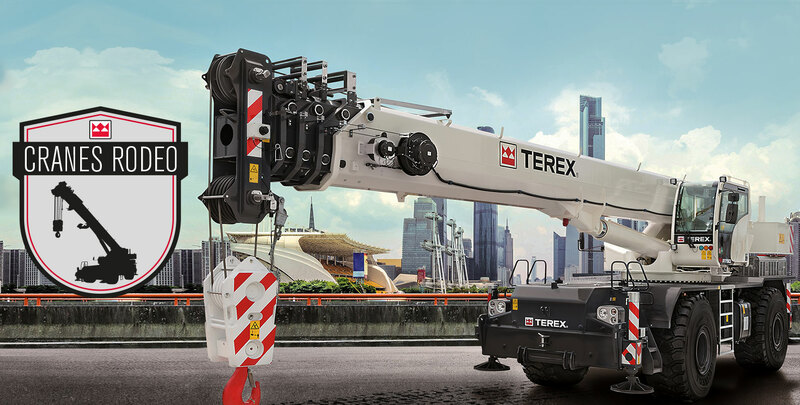 Over the years, Terex has been investing, improving and innovating continuously its training program, because investing in qualification is a way of reinforcing the commitment to the good results of its clients.